If you have any question, please contact us via English top page. 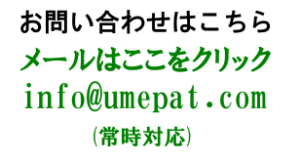 This is IP law firm in Tokyo, Japan capable of undertaking IP matters. 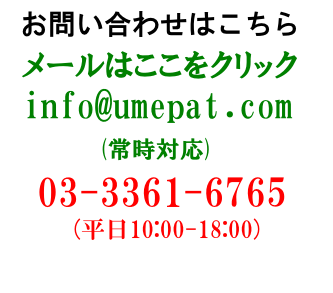 you may receive following notification from Japanese Patent Office. This is “NOTIFICATION OF PROVISIONAL REFUSAL” as described. This means that the designation of Japan from the international registration is refused and will not be protected if no response is submitted to Japanese Patent Office. 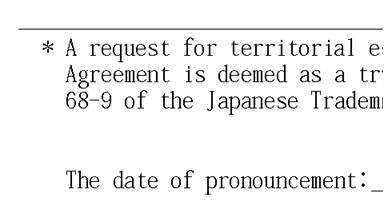 The response must be submitted by a Japanese patent attorney, not by the agent of your country. As described in part IV, the due date is three months from the date of pronouncement. The date of pronouncement is described at the bottom of this page. On the next page, the actual reason of refusal is described, and at the bottom of the next page, the proposal of the response is described in most cases. Most applicants follow this proposal and then the refusal will be withdrawn. After the withdrawal, the procedure generally goes to the registration stage conducted in your country. The agent who submits the response must be a Japanese patent attorney having his/her address in Japan. The response with no Japanese patent attorney will be refused. Thus, Power of Attorney (POA) must be submitted in this case. To determine whether you accept the proposal of the examiner or make some modification. If this case is finally allowed, the attached notification of allowance will be issued. At this time, the agent in the original country should pay the official fee. Copyright © 2017 梅澤国際特許事務所 All Rights Reserved.